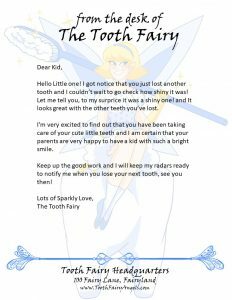 The Tooth Fairy Angel Magical Pack is the most basic pack. 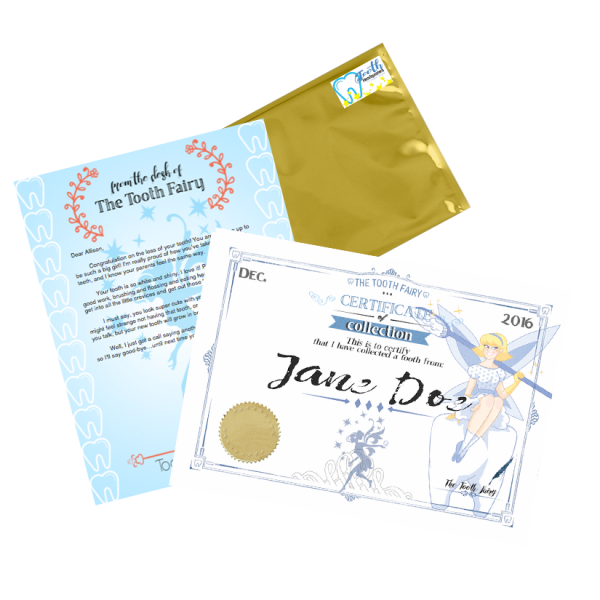 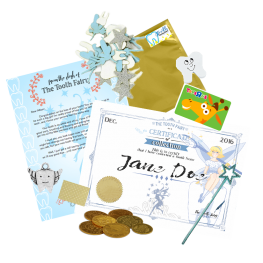 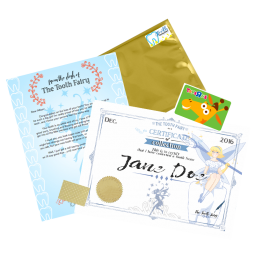 This includes an official certificate and an official (customizable) letter. 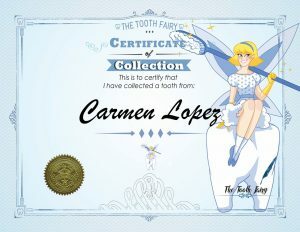 BOTH signed by The Tooth Fairy herself and some fairy dust.